I love workshops. They’re a core method for me as a UX researcher and designer. I've been running workshops in one form or another for over 10 years. I've been lucky to work with clients and colleagues that have dedicated hours, days, and sometimes a week of their time to the participative and productive world of workshops. If you have a group of people and a ‘get it done’ mindset, there are any number of ways you make sure your workshop is productive and enjoyable. 2. The opportunity for creativity. There are countless activities and games you can use to engage participants and spark new ways of thinking. A few weeks ago I was planning a workshop on, of all things, planning and running workshops. As I worked my way through the things I consider when planning any workshop (which Guerric de Ternay’s excellent article covers in depth), I wondered if I could create something that people could use to help them plan their workshops in the future. Like a lot of people, I use canvases as a planning tool. If you’re not familiar with canvases, I'd describe them as a template for looking at a challenge or issue by considering specific elements that are associated with it. The Business Model Canvas is probably the most well known. It condenses the main elements of business strategy into a single page. What I like about canvases generally is how they provide focus on a challenge and, in doing so, provoke original thinking for potential ideas or solutions. With a decision made on creating a workshop canvas, I took a pack of Post-it Notes and a Sharpie and shut myself in a room. I wrote down all the things I considered when planning a workshop (one per Post-it Note). When I finished, I grouped the Post-it Notes and gave them a label. In doing so, I arrived at the before, during, after structure the canvas uses. Layout: is the room laid out properly (in order to best support the agenda)? 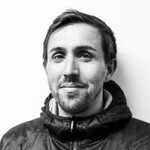 Role: is the workshop team clear on their role? Opening / closing: are there any important points to cover? Facilitation: are there any potential challenges keep in mind? What's next: what will people see next, when and how? Fit: how does the workshop fit within the wider project? 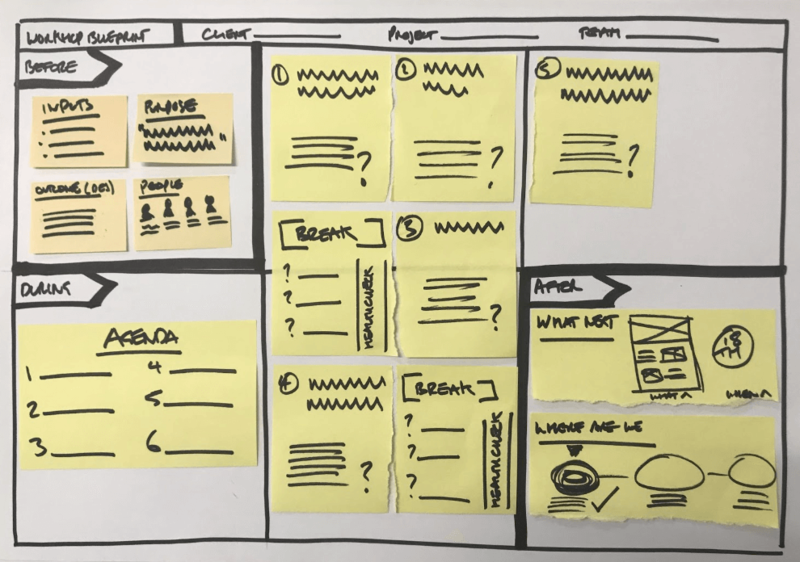 We've got to this stage through testing and feedback from an agency group including designers, strategists, account managers and project managers. This highlighted, amongst other things, that more space for the Before stage would be better. Dividing the agenda section by task, activity and time was also raised by several people. 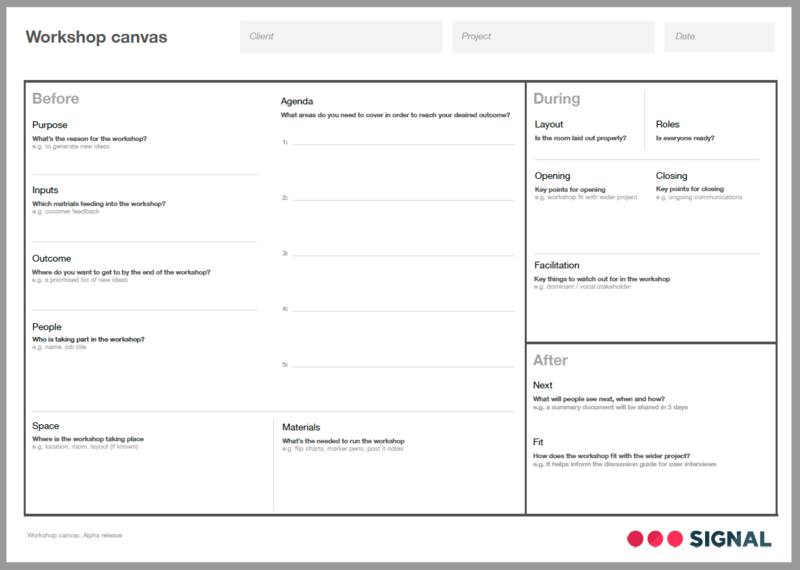 We’re already using the canvas to plan workshops for (and with) our clients. 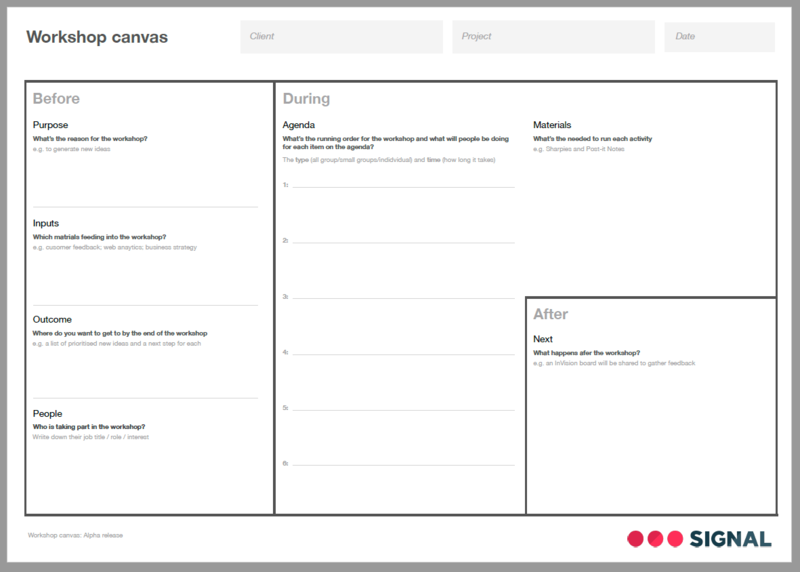 I will continue to gather feedback as we use it and iterate the canvas on an ongoing basis. If you have any comments or feedback please get in touch. The BIMA Awards, the UK’s longest standing, most prestigious digital awards are closing soon. And we're excited to announce that Ryan is joining the judging panel for the Products & Services category. Feel like submitting your work? Enter here before the 8th May.